(1) and the governor control (27). pump and gasket. Discard the gasket. tighten screw on link (1). 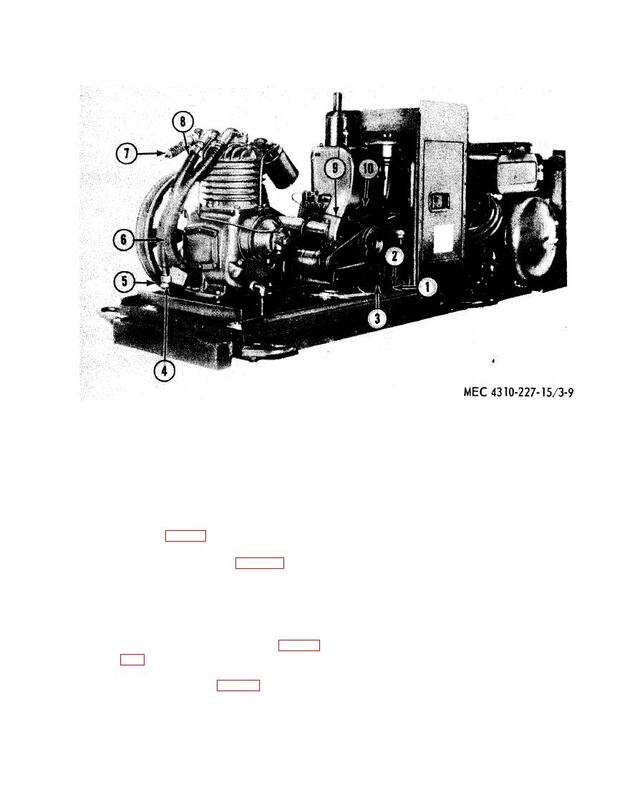 (1) Close the fuel shutoff valve (18, fig. and cylinder and crankcase assembly. (3) Replace a damaged fuel pump.